Surrounded by the armies of Julius Caesar, a defiant Cato faces the end of his conflict with Rome’s newly anointed Dictator. Politics and passion collide in the rugged North African city of Utica as Cato’s daughter is drawn to the conquering Caesar. 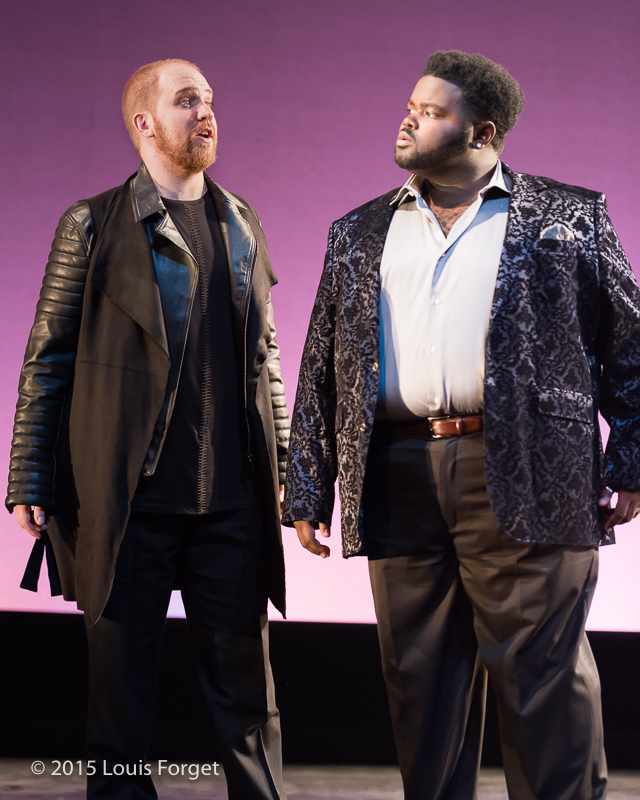 Opera Lafayette's staging of this masterpiece of Italian baroque drama is based on this summer's production at The Glimmerglass Festival and directed by Tazewell Thompson.